The Article: Costco Proves Republicans Wrong By Paying a Living Wage and Watching Profits Soar in Politics USA. The Text: Costco is proving Republicans and the Wal-Mart wrong by paying workers a living wage while also earning record profits. 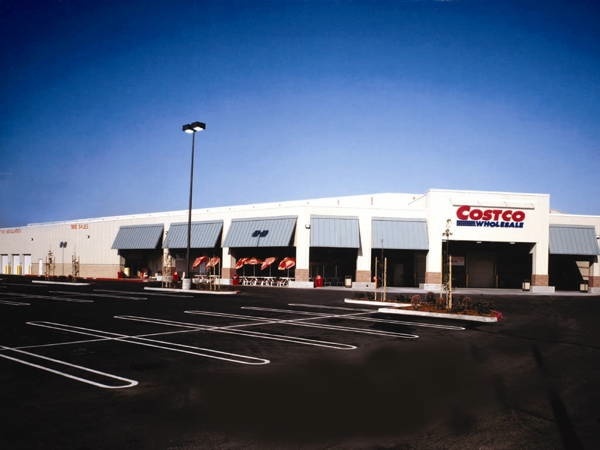 Costco is proof that the Republican idea that labor must be stomped on in order for our economy to prosper is wrong. It is possible for companies to earn record profits while respecting their workers and paying them a living wage. Wal-Mart embodies the conservative ideology that the country functions best when wealth is concentrated at the top. To match the Walton family’s fortune, an average Wal-Mart employee would have to work for the company for 7 million years. This model is what Republicans are advocating for the entire country, and it is failing to lead to prosperity. Given Costco’s record profits, Wal-Mart’s blaming of the payroll tax and gas prices for their decline in sales doesn’t wash. Costco’s customers also faced higher gas prices and payroll taxes, but their sales were up six percent during the first quarter of the year. Despite what both Wal-Mart and Republicans have been saying, companies can prosper and still have a conscience. When companies pay a living wage, workers benefit. When workers make more money, they spend more money. When people spend more money, the economy is stronger. When the economy is stronger, the nation as a whole benefits. The economic virtuous circle that Republicans and their corporate benefactors thought they killed is alive, well, and living at Costco.